In the 'Superstar shake-up,' WWE has announced Smackdown getting its biggest acquisition. Could it be Brock Lesnar? With the WWE 'Superstar Shake-up' in full flow, the question on everyone's minds is – who will get transferred to Smackdown, from Raw, on April 16 episode of the Tuesday-night show. On Monday, big names such as AJ Styles, Miz and Usos made the move to Raw. Now it's their turn to lose some of its stars to Tuesday night. While it's hard to predict what WWE have in mind, there are some hints being given by the organisation as to who may be the star to move to Smackdown. It has already announced that this show is going to get its 'biggest acquisition' on Tuesday and the announcement will be made by Vince McMahon himself. So, who is it going to be? The official Twitter account of the company shared a picture of AJ Styles, Seth Rollins and Roman Reigns with their arms aloft – celebrating their victory in a six-man tag team match – with a caption saying – "Will this be the LAST time we see these three men in the same ring at the same time on #RAW? The #SuperstarShakeUp continues TOMORROW NIGHT on #SDLive!" This suggests that either Seth Rollins or Roman Reigns are heading to Tuesday-night slot. But among the two, who can more appropriately be called 'biggest acquisition' in Smackdown history? Reigns has a better claim. Not because Rollins hasn't been great but because his former Shield mate has always been built-up by the company as the next big star. 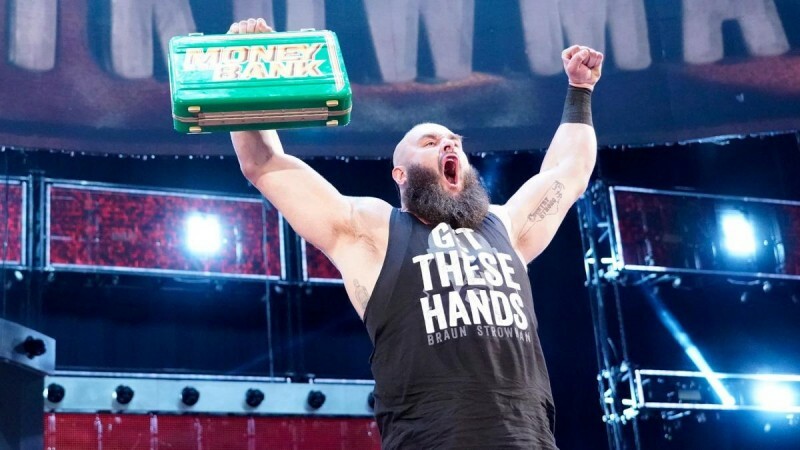 However, there is another name that can even more justifiably be called 'biggest' – Brock Lesnar. The Beast may have lost at Wrestlemania but he is still one of the biggest draw and certainly the least likely to be booked to lose a match. His move to Tuesday night would make sense in another way. Smackdown is soon going to be telecasted by Fox network. Since the deal with this company is lucrative, WWE would have to populate their weekly show with some big names. 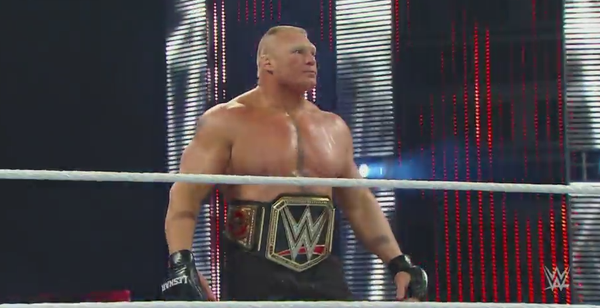 There is no bigger name at the moment than Brock Lesnar in professional wrestling. Having dominated Raw for a long time, it may be time for him to start a new chapter by unleashing himself on Smackdown. It would certainly spice up the plot for the Tuesday-night show. Who else could this 'biggest acquisition' be? How about Ronda Rousey? She sustained a serious injury after her Wrestlemania 35 match and has been putting out tweets and Instagram messages suggesting a long break to start a family. But could this be a trick by WWE to surprise fans. Could it be that WWE want us to take the term 'biggest' literally? If that is so, then Braun Strowman might be the person we are looking at. There is another possibility though. Dean Ambrose said goodbye to WWE last week after Raw. Maybe, the goodbye was only for Raw and Smackdown will be his new home. In the end, all we can say is, WWE better make good its promise of bringing a major star on Smackdown. Since Vince McMahon is making the announcement, it is likely that it would indeed be, someone famous. That will make fans and television broadcasters happy.